Congratulations to Scythia on becoming our new featured band of the week! This week’s match-up Against The Grain vs. Crucifliction. Check out the two bands below and vote for who you think should win. You can vote once per 24 hour period until the morning of Thursday, January 30th at 9:30 a.m. The band that wins will be the Featured Band on the blog and get increased airplay on the station for a week. We will also promote the band on our social networks and change our cover photo on Facebook to highlight the band. So, apparently there was no poll included in the battle post and nobody could vote. OOOOOPS! It has been remedied….you can vote for ‘Band Of The Week’ here. Congratulations to All Else Fails on becoming our new featured band of the week! This week’s match-up Deathpoint vs. Scythia. Check out the two bands below and vote for who you think should win. You can vote once per 24 hour period until the morning of Thursday, January 23rd at 9:30 a.m.
Congratulations to Raiju on becoming our new featured band of the week! This week’s match-up features two heavy hitters…Canada’s All Else Fails and Southern California’s Nekrogoblikon. Check out the two bands below and vote for who you think should win. 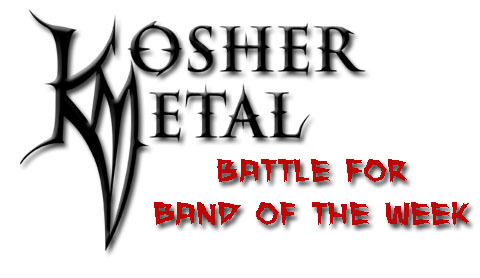 You can vote once per 24 hour period until the morning of Thursday, January 16th at 9:30 a.m.
Time for the first band battle of the year! This week, we have Brain Dead (U.S.A.) going up against Raiju (pronounced rye-joo). Check out a track from each band below and vote for who you think should win. You can vote once per 24 hour period until the morning of Thursday, January 9th at 9:30 a.m.
Congrats to Tribune on becoming our new band of the week! This week, we have Heretic going up against Night Demon. Check out a track from each band below and vote for who you think should win. You can vote once per 24 hour period until the morning of Thursday, December 19th at 9:30 a.m. If you are in a band and would like to submit your music to us, click here. On Facebook? 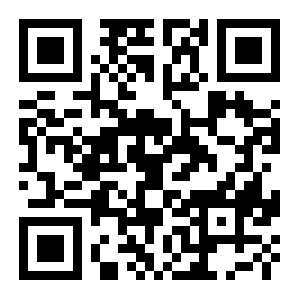 Like our page here. After taking a week off for the Thanksgiving holiday, it’s time for another battle!